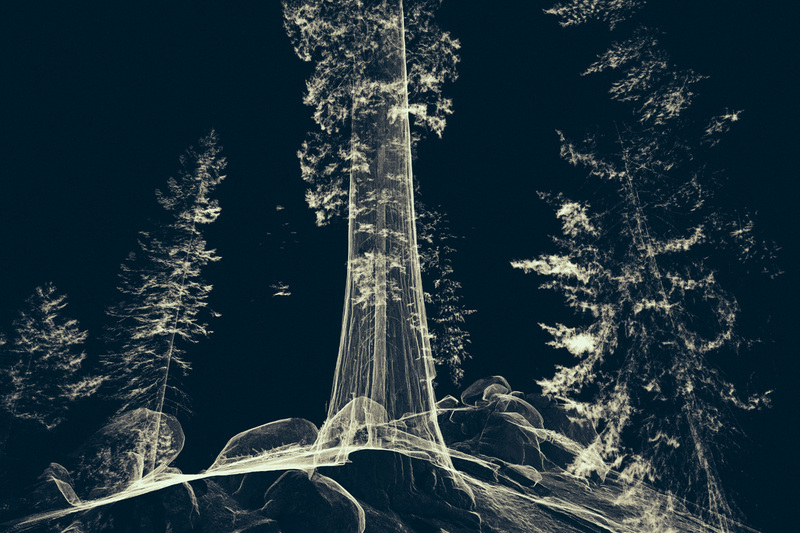 If you ever wanted to experience the life of a tree and explore its being, now you can. 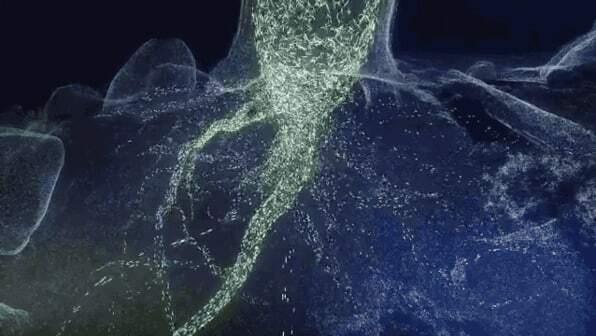 Treehugger: Wahoma, a combination of virtual reality, data visualization, and installation art, takes participants on a journey through the nervous system of a 3,500-year-old redwood. The exhibition, which was on display at London’s Southbank Centre back in December, was created by London-based interactive creative studio Marshmallow Laser Feast. During its time at the Centre, participants would begin their adventure by entering a small, dark studio space that contained a fabric-covered column in the middle of the room. Once they put on their HTV Vive VR headsets, the column would come alive and became a sequoia redwood tree. The virtual tree provided visitors with a colorful visualization of the complex networks of a sequoia’s imperceptible micro-ecosystem. When physically interacting with the tree, visitors would transform to become part of the lymphatic system and be carried up to the canopy. They would then shrink to the size of molecules and become the droplets of water that come from the redwood’s highest branches. “We’ve heard the experience isn’t that different from like, doing mushrooms,” says creative director at Marshmallow Laser Feast Ersinhan Ersin. Marshmallow Laser Feast first began designing Treehugger after they completed In the Eyes of the Animal, a VR experience that allowed participants to explore habitats through the eyes of animals that live there. Both Treehugger and In the Eyes of the Animal provide people the ability to explore the natural world. 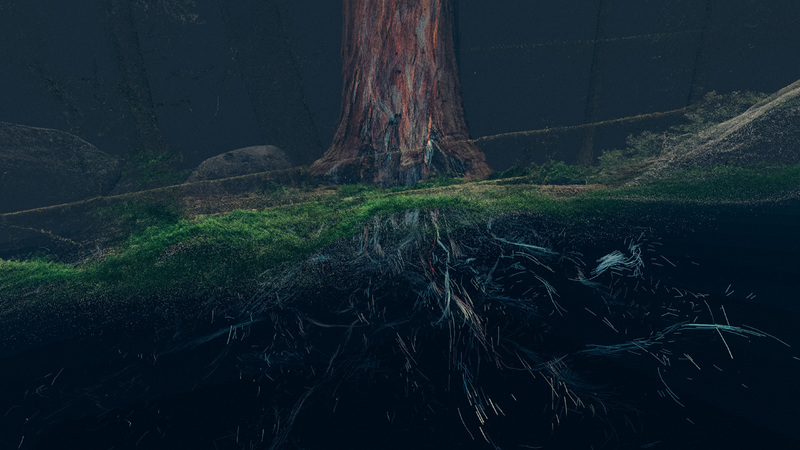 But while In the Eyes of the Animal required users to operate their VR headsets in an actual forest, Treehugger was a way to provide the experience indoors. 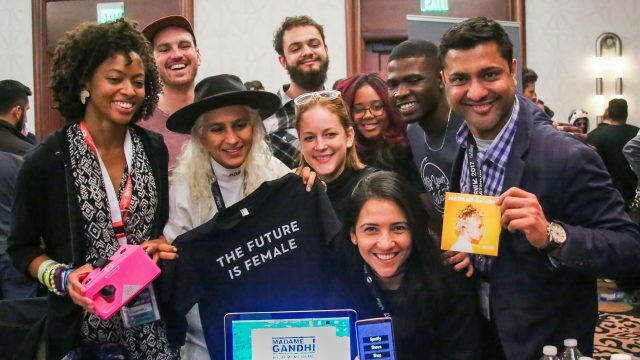 Last week, nine strangers with a passion for innovation teamed up with Madame Gandhi at the SXSW Hackathon to create a brand new app that was then tested and validated at Madame Gandhi concerts by her fans. 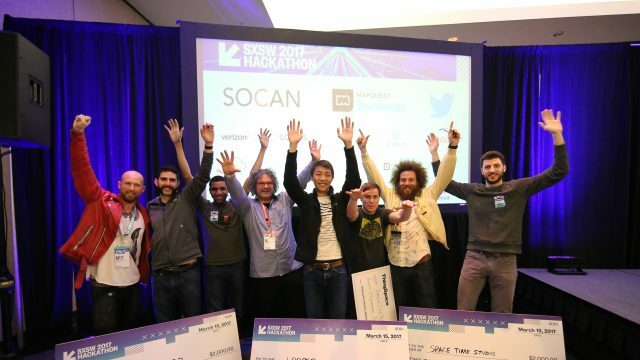 Ben Campbell, Tope Alabi, Quierra Wells, Hannah Trimble, Jordan Bejar, Suncerie Daye, Gia Castello, and Yen Chuang, and Hackathon mentor Arpit Gupta worked for 24 hours to build an augmented reality application, EntertainAR, to enhance the experience of attending a live concert by virtually interacting with artist merchandise. 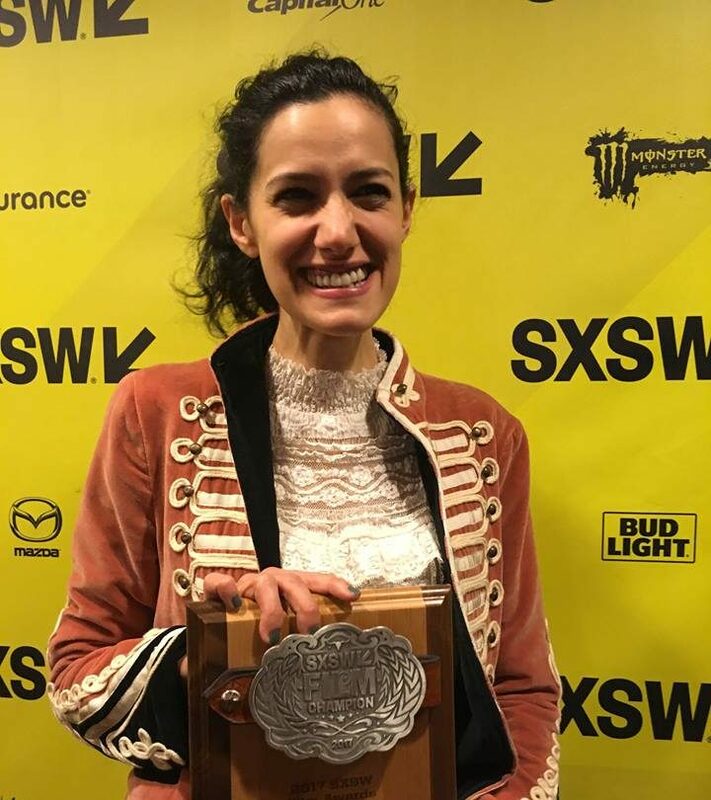 “I loved how the team was able to come up with a minimum viable product over the course of only a couple of hours…they really came to know my brand very well and built-out a product that helped me map my merchandise that I sell at my live shows to my online presence,” said Gandhi. If you’re unsure of what fossil fuel subsidies are, they’re basically measures that lower the cost of fossil fuel energy production, raise the price collected by energy contractors, or lower the price paid by the consumers. 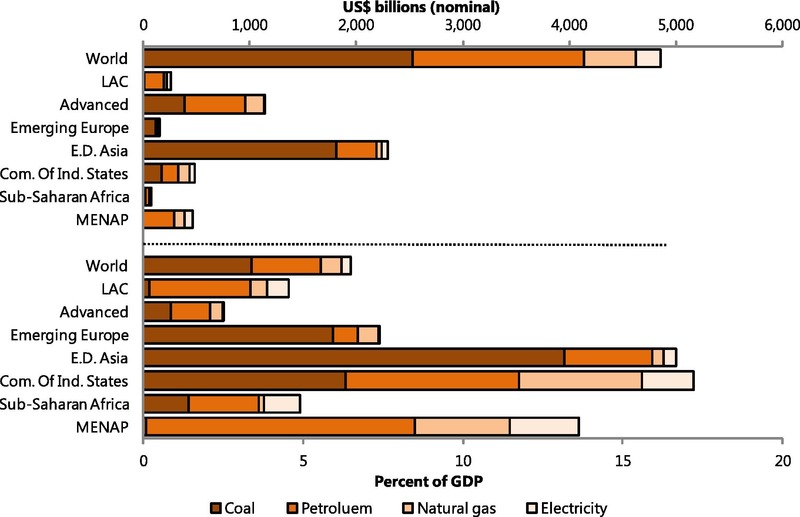 A study released by Science Direct, How Large Are Global Fossil Fuel Subsidies?, looks at the economic and environmental benefits of reforming fossil fuel subsidies, concentrating on consumer prices, environmental costs, and overall taxes. Environmental: increase air pollution, which leads to premature deaths, and an increase in greenhouse gas emissions. Although the economic argument for fossil fuel subsidies may seem apparent, reform has been challenging. There are a number of factors that must be considered when crafting an appropriate legislation, such as the size of energy subsidies, and because of this, it is difficult to move the policy agenda forward. A point of contention is the definition of what would be considered an energy subsidy. 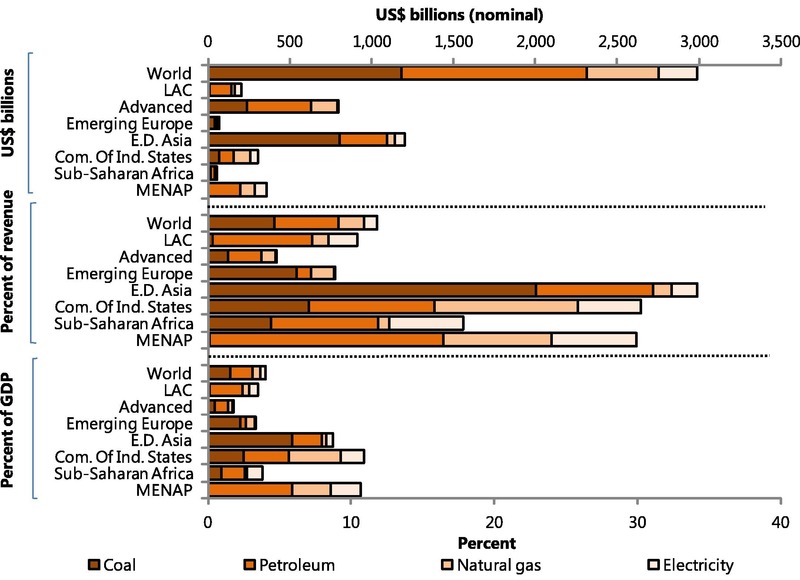 This affects the estimated size of energy subsidies on a global and country level. 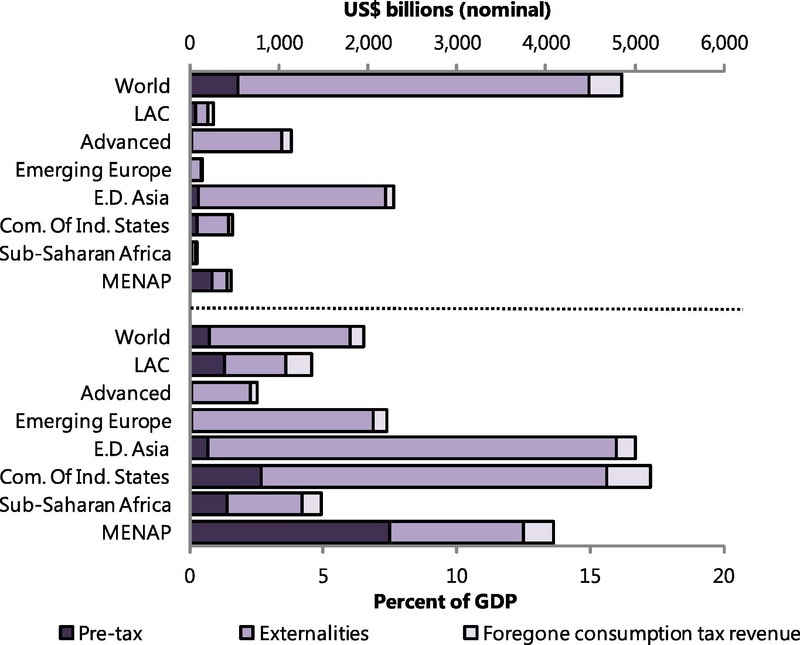 The study looks at post-tax subsidies, which result when consumer prices are lower than supply costs, to present a better estimate of global energy subsidies, provide comprehensive assessments on regional and country-level energy subsidies, and present a clear estimate of the global and regional environmental, fiscal, and social welfare benefits from disposing energy subsidies. 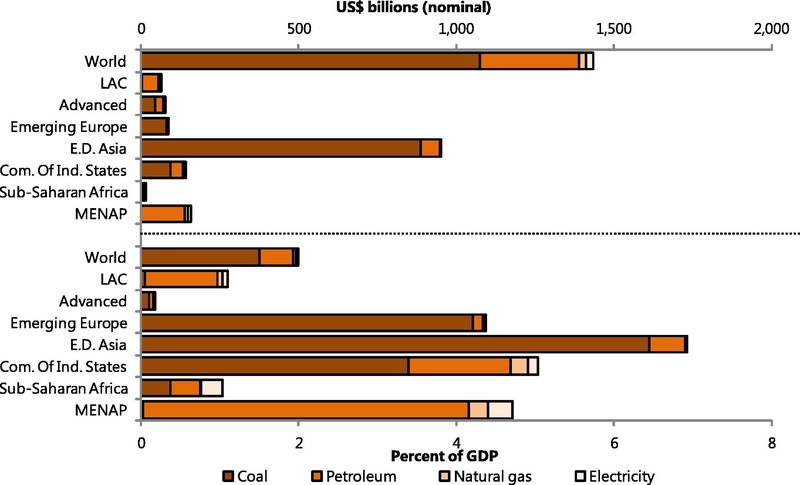 Global energy subsidies are substantial: post-tax energy subsidies are estimated at $4.9 trillion worldwide in 2013 and predicted to stretch to $5.3 trillion in 2015 or 6.5% of global GDP in both years. The post-tax subsidies in 2015 are 16 times as high as pre-tax subsidies, which comes in at $333 billion. 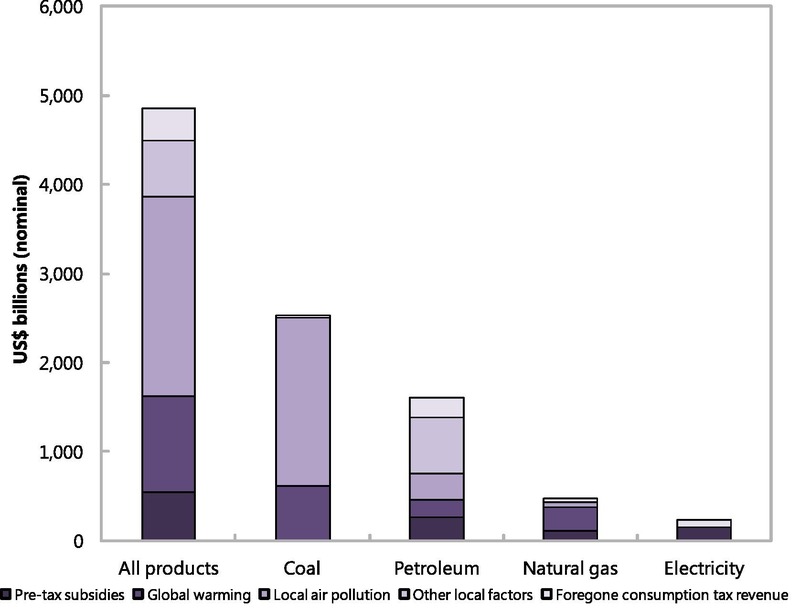 Mispricing from a domestic perspective is responsible for a large majority of the global subsidy: in 2013, local air pollution totaled 46% of the subsidy, under-taxation of broader vehicle externalities (e.g., congestion, accidents) accounted for 13%, 11% of the subsidy came from undercharging for inventory costs, and general consumer taxes amounted to 8%. For that same year, global warming only covered 22% of the subsidy. This means 78% of the subsidy was due to domestic pricing distortions which suggest that unilateral subsidy reform is in countries’ domestic interests. 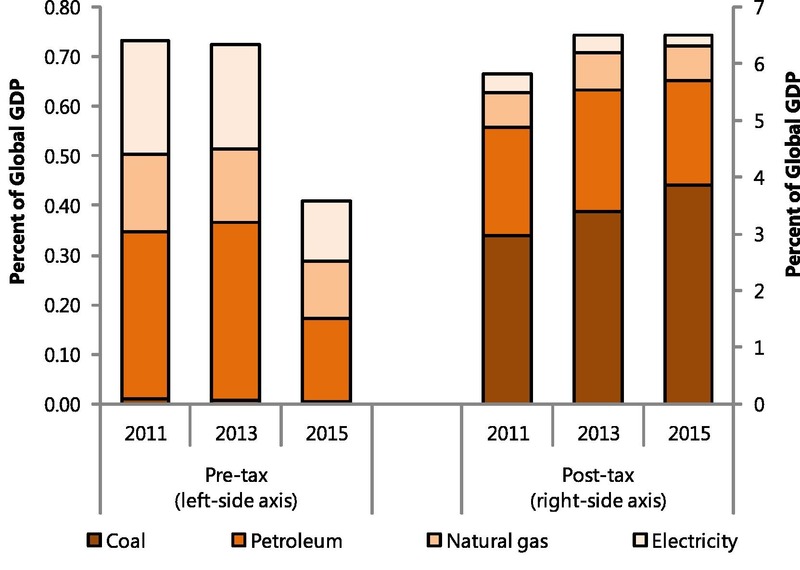 Coal subsidies are notably sizeable: in 2013, 52% of the post-tax subsidy was due to coal, while petroleum accounted for 33% and natural gas 10%. 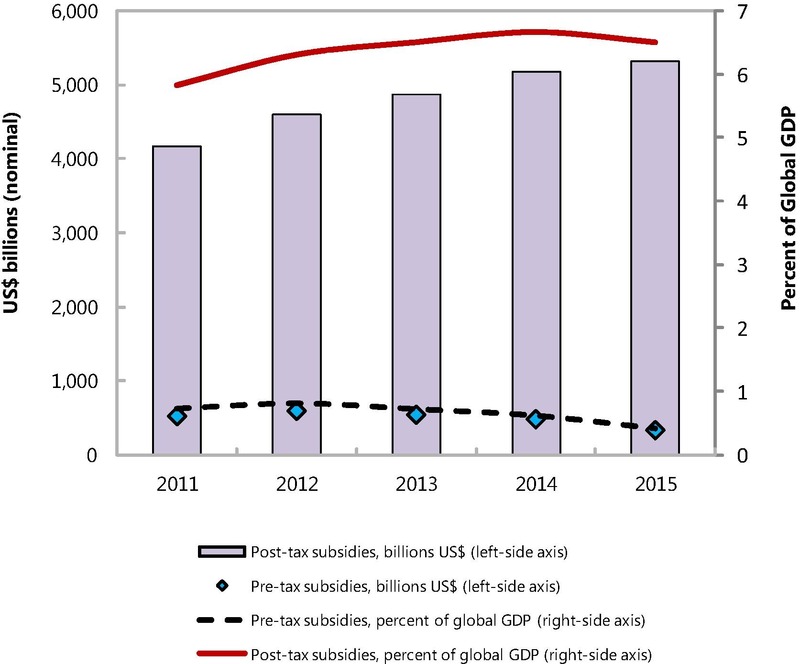 Post-tax subsidies are similarly prevalent in advanced and developing economies and oil-producing and non-oil-producing countries. However, they are particularly extensive relative to GDP in Emerging and Developing Asia, the Middle East and North Africa region, and the Commonwealth of Independent States. Subsidies are condensed in a few major countries: in 2013, the subsidy in China was $1.8 trillion, $0.6 trillion in the United States, followed by Russia, The European Union and India at about $0.3 trillion each, and $0.2 trillion in Japan. 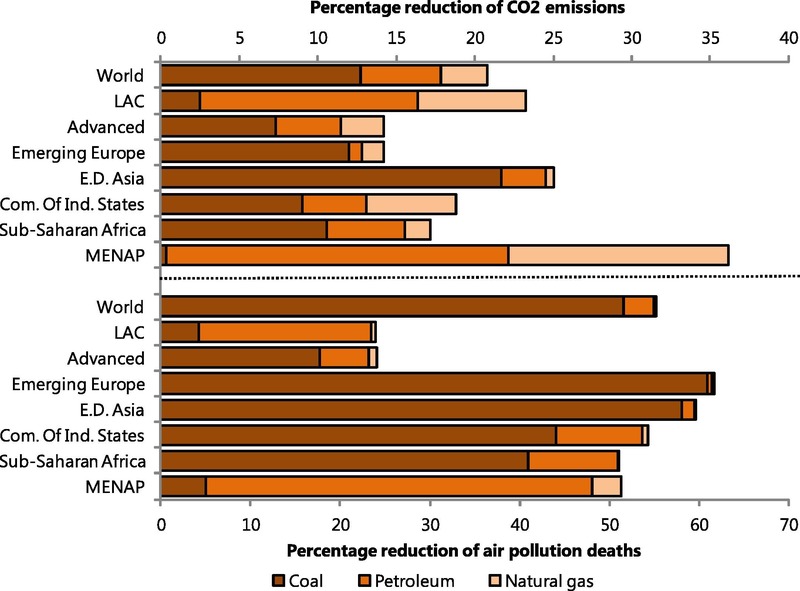 The advantage of subsidy reform are significant and varied: appropriate energy prices would reduce global carbon emissions in 2013 by 21% and fuel-related air pollution deaths by 55%, while simultaneously boosting extra revenue of 4% of global GDP and increasing social welfare by 2.2% of global GDP. It is important to note, however, that there is a substantial fluctuation in these improvements between regions and countries. You can read the full report here or download the PDF version here. “Doing” content marketing well requires a lot of work and attention. You have to be willing to roll with the punches, tinker, and try new things. That means never being satisfied with the current state of affairs and always keeping one eye on the future. It’s a challenge, but it can be done—and done well. Good partners can also provide support, whether you use a content marketing agency, strategist, consultant, or freelancer. But sometimes it’s hard to decide who to work with. However, with the proliferation of talent marketplaces and other low-cost solutions out there, content marketers often overlook relationships in the pursuit of transactional work. Transactional work is done with limited context, treated as a task instead of one component of a larger plan. It’s “one and done” work. Both parties wrap up, then move on to other things. There is no investment in a working relationship. It’s simply an exchange of money for goods or service. WHY IS TRANSACTIONAL WORK SO PERVASIVE? Marketers are often hyper-focused on project-level ROI. Marketers want to keep costs down, often focusing more on what they’re spending than the value they’re getting from their investment. The proliferation of on-demand talent makes it easy for brands to get what they think they want. Marketers are often more focused on getting projects done than getting projects done that can make a real difference to their brand and bottom line. For these reasons (and more), it‘s even harder for brands to stand out from the competition. Of course, not all transactional work is bad, but purely transactional relationships limit good work in several ways. It limits problem-solving abilities. Being proactive is difficult when you only understand one piece of the puzzle. It’s hard to have a clear understanding of a client’s needs. The initial ask may not be the best solution to achieve larger goals, but that insight is lost in a “one and done” context. Work quality may suffer. As a result of the proliferation of marketplaces, creative work has become commoditized assembly-line work. If you’re commissioning articles that are basically a bunch of words thrown together to meet your publishing quota, you’re doing everyone a disservice. Your content should strategically solve your audience’s problems, build trust, and spotlight your expertise in the industry. Good work goes unacknowledged. The process usually cares most about the project at hand—less about the people behind the project. It saps time. Continually onboarding new vendors can take a lot of time away from your core business activities, which can cost more money in the long run. It creates inconsistencies with branding and marketing. Good content marketing helps you tell a cohesive brand story. Too many cooks in the kitchen and not enough oversight can hurt your brand more than it helps. To create better work more efficiently, collaborative relationships are key. When agencies and brands forge symbiotic relationships, the quality and efficacy of work produced is significantly better. A collaborative relationship is a different dynamic. It means working together on a project vs. one party giving orders and one party taking orders. Because the relationship is viewed through the lense of collaboration and not transaction, there is more willingness to allow for trust and creativity on both sides. This benefits content marketers in many ways. 1) Working relationships tend to get better with time. It’s a general rule for all relationships: the more you know someone, the better you can relate, whether you’re dealing with partners, teammates, or vendors. You get to learn from and challenge each other, which helps you both grow over time. This intimacy means you know each other’s strengths and cover each other’s weaknesses. This type of rapport means there is less posturing, more empathy, and more vulnerability. Ego becomes less important, and the best ideas win. This is when good work can be created. It’s worth mentioning that the first project we take on for any new client is always the toughest because there isn’t that intrinsic familiarity. But we’ve never done a second project that wasn’t substantially better than a first project, both in terms of the end product and the experience. It only gets better. As you develop a working relationship with a content marketing agency, you develop efficiencies in your processes, start to think together, and build on what each party brings to the table. If you’re willing to make the investment, you’ll get better work—that scales. 2) A content marketing agency is often more invested than a one-off shop or freelancer. When you forge a solid relationship with a good content marketing agency, they will invest more deeply in your business. I’m not trying to diss one-off shops or freelancers. It’s just a fact. The closer you are, the more you care (think cruising Tinder vs. moving in together). I’m not saying one is better than the other; they’re just different. Over time, an agency becomes an integral part of what your company is doing. They share your struggles, work for your goals. They’re on the journey with you. As a result, they proactively offer help, suggestions, and recommendations for things that can help you be more successful. Their success is tied to your success, so they will go the extra mile. They will think about your work when you don’t. They’ll help you keep your content efforts on track. What’s every brand’s biggest hurdle? Creating enough engaging content. A content marketing agency can help you jump over that hurdle—and ensure a soft landing. 3) Brands get to leverage the collective creativity and experience of a team. A content marketing agency provides a built-in “sanity check” that lets you tap into their collective experience and wisdom. After all, 50 brains are better than one. This is tremendously valuable. Thanks to their collective years of experience with many clients in many industries, your content marketing agency has seen most things that can go wrong. They can help you avoid making those mistakes. Additionally, because a lot of creative work is collaborative by nature, there’s a good chance that the work you do together will have input from people who specialize in distribution, content, design, and interactive, as opposed to, say, working with a freelance designer on an infographic after working with a freelance copywriter to develop the content. But, hey, agencies cost more, right? In other words, you get what you pay for. It might be more expensive, but if you’re looking at marketing as an expense vs. investment, you have the wrong perspective for this line of work. An agency provides tremendous value in time savings, avoided stress, headaches, etc. When it comes to creative work, I’d rather partner with a team that specializes in what I want to do than take pot shots. Ultimately, developing a meaningful relationship with a content marketing agency is a smart decision for any brand that wants to take content marketing seriously. A good content marketing agency will use hard-earned knowledge and expertise to help you scale, create enough engaging content, and think strategically about your brand. And that’s how you get truly great work. Ready to start looking for a content marketing agency? Here are 12 things to look for. The Centers for Disease Control and Prevention recently released a study that found adolescents that struggle with their sexual identity are more likely to experience behaviors harmful to their health. The Youth Risk Behavior Surveillance System monitors behaviors that increase the risk of health related problems among adolescents. The study aims to raise the awareness of this problem. The YRBSS wants to create education and health care programs designed to help high school students during this transition period. Sexual minority students have to deal with the growing pains of moving through adolescence to adulthood just like other students. Sexual minority youths also struggle with the emotional burden associated with their sexual identity. 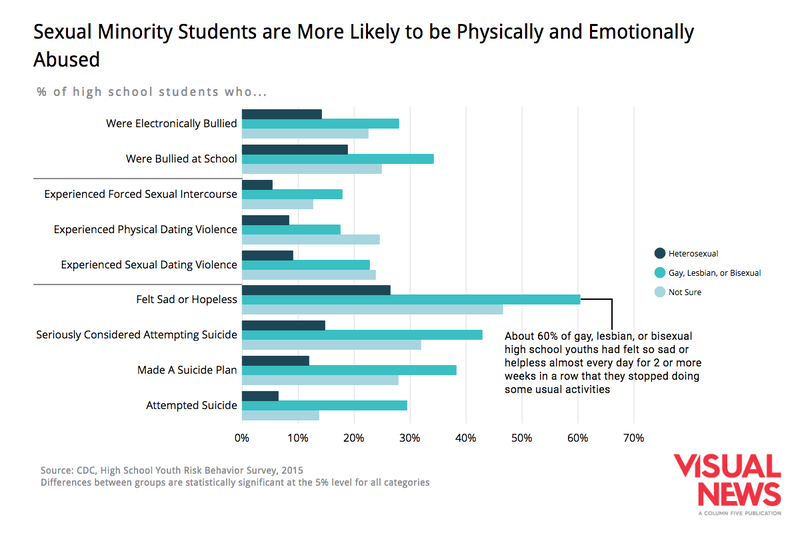 The majority of LBGT students become healthy and productive adults. 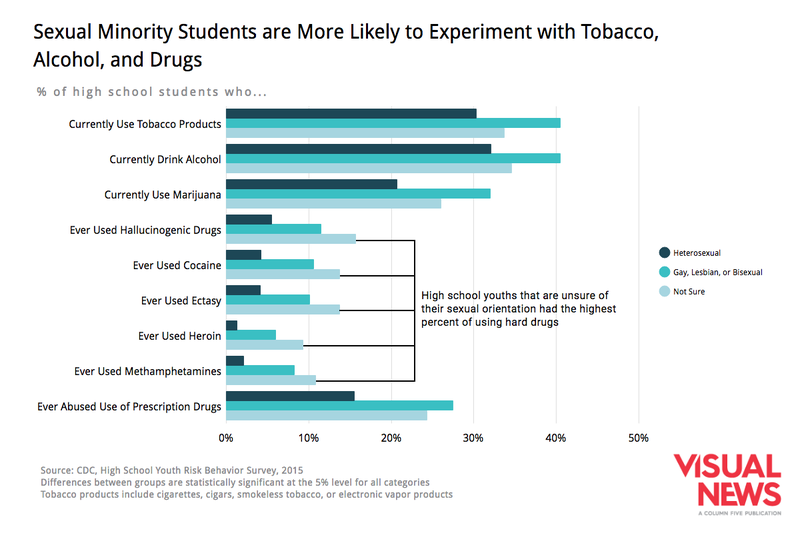 However, sexual minorities have a higher risk for harmful health behaviors during their transition into adulthood. 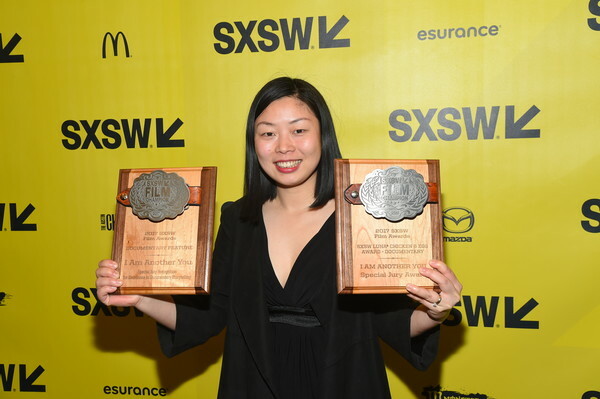 We recently covered a project Google News Lab did called The Rhythm of Food about how food trends have changed over the years, but to celebrate 2016, they worked with Polygraph to create The Year in Language 2016. The project is simple: Google analyzed all the word searches from throughout the year to reveal how society embraces new words. 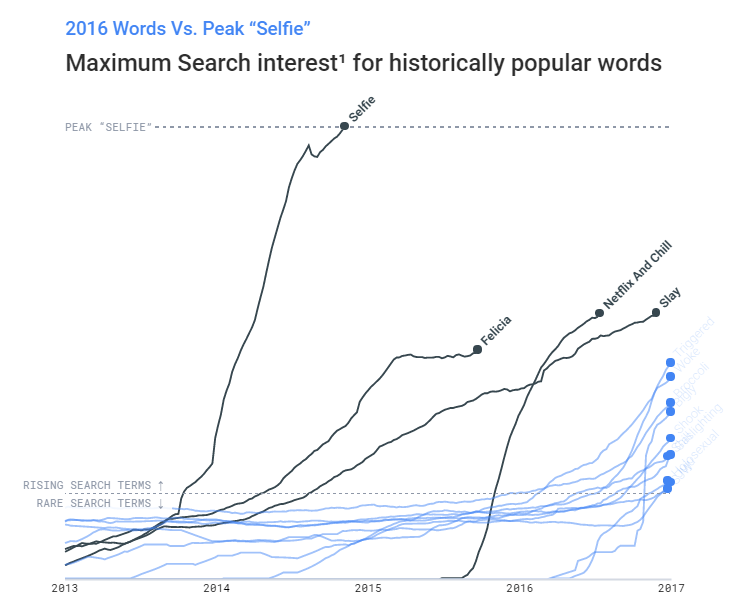 The data is broken into five main sections: Word definitions, ranked by Search interest growth; Search interest for established words vs. 2016; Max. Search interest for established words; Search interest for words, 2013-2016; and Search interest for top rising definitions by state, 2015-2016. 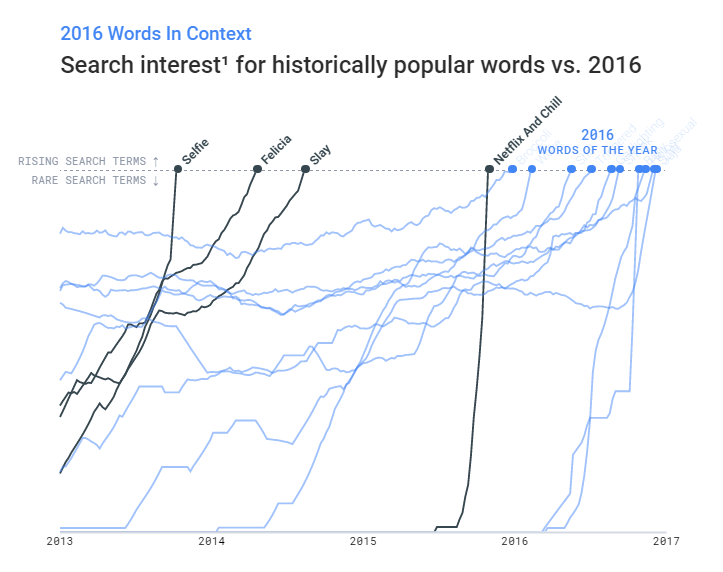 They identified 2016’s most popular terms by ranking search interest definitions. This means they looked at searches such as “woke definition” or “define woke” to determine their rank. These are the top 10 words of 2016 based on their criteria: Triggered, Shook, Juju, Broccoli, Woke, Holosexual, Shill, Gaslighting, Bigly, and SJW. This interactive chart they created compares different popular definitions between 2013 and 2016. Clicking on each term produces a different colored line graph so you can see exactly how popular each word is relative to other popular words. You can also see how each word has fared by state and how the search interest has changed since the beginning of 2015. This chart allows you to see what definitions are more popular in certain areas. For example, “ woke” only peaked in the northeast and west while “wavy” only ever took hold in Virginia. Be sure to head on over to their project site to learn more. And if you haven’t already, check out The Rhythm of Food.